Season finales. Rivalry games. League championship contests. 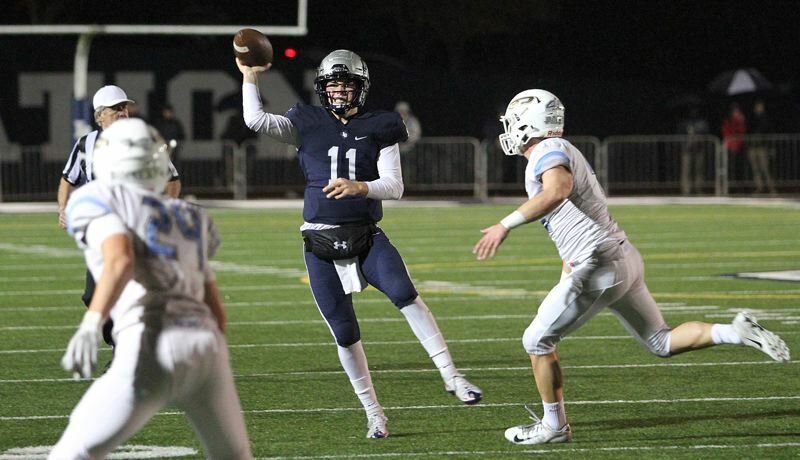 Friday's night's Week 9 action had all that and much, much more.